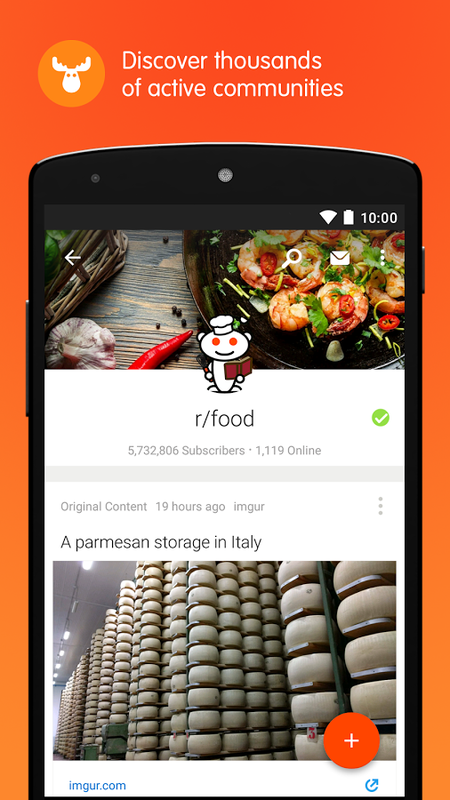 As many of you pointed out, Reddit seems to have georestricted the app for some reason. Here is the file on APK Mirror. 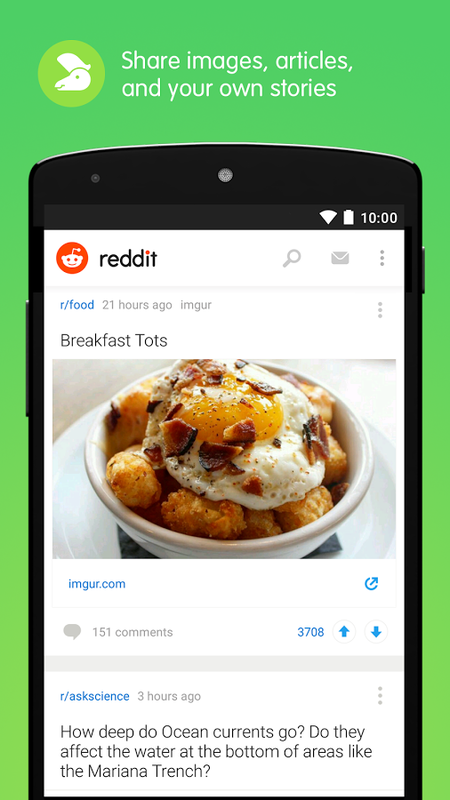 There's no shortage of Reddit applications for Android on the Play Store, most of which are excellent in terms of design and functionality and cater to different types of Reddit users. But no matter how many third-party clients are available, there's always a special place for official apps, ones that come straight from the site/service/network and provide a home-brew perspective on what the experience should be like on mobile. 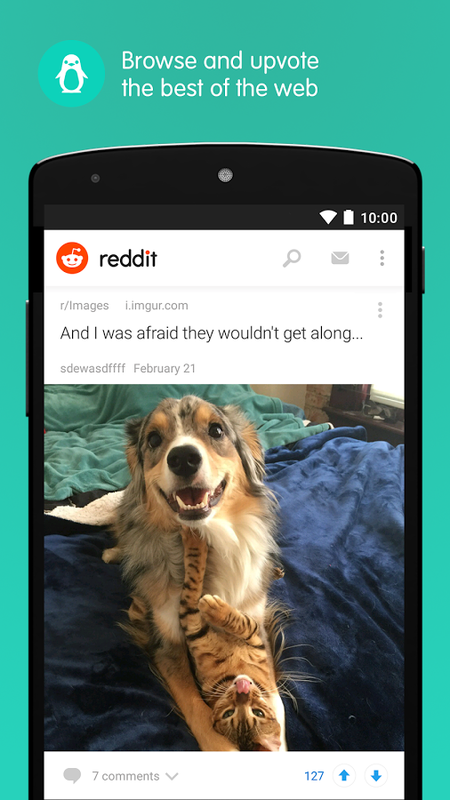 Reddit has been hard at work improving its mobile presence, first with a new beta mobile site and second with an official Android app which was leaked a couple of months ago and is now finally official. The released app looks a lot like the beta that Jacob looked at back in January, but it probably has less bugs and a more consistent experience. 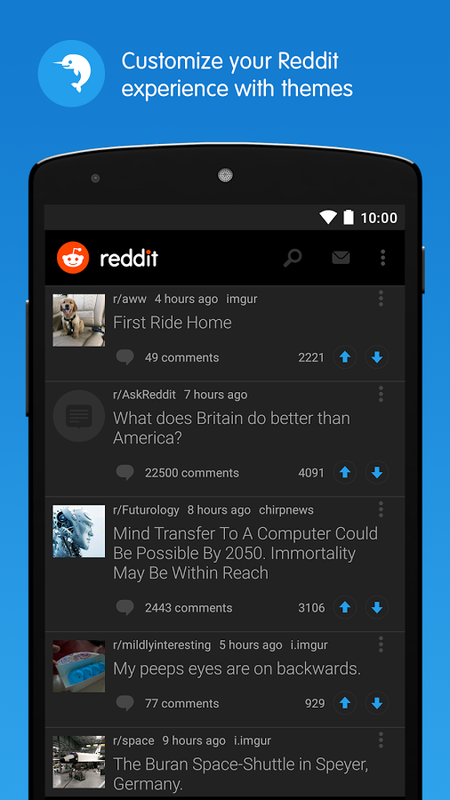 The app should allow you to browse Reddit, search and view and subscribe to subreddits, read threaded comments, and post your own images, links, stories, comments, and more. There's also a customizable aspect with different themes (the night theme is more grey than black) and views (compact or card). And finally, the Inbox is where you'll see messages sent to you, mentions of your username, and replies to your posts and comments. 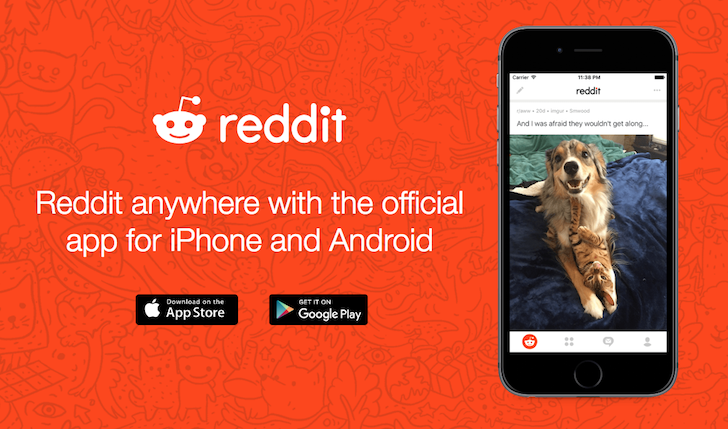 As an added perk, Reddit is offering three months of Reddit gold to users who download the app and login during this launch week. 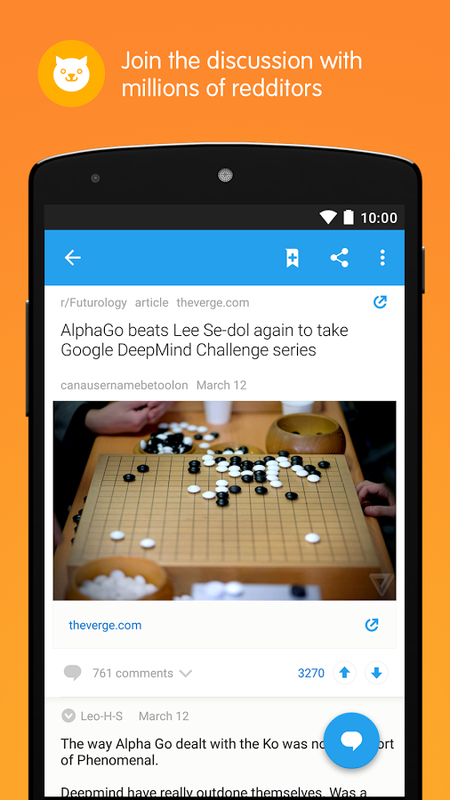 So even if you're dead set on a different Reddit client on Android, you might want to grab this one and check it out too. There's shiny gold to be had and that definitely deserves an upvote.